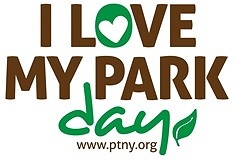 Subject: LongIsland.com - Your Name sent you Event details of "I Love My Park Day 2019 at Valley Stream State Park"
Volunteer Project: Trail maintenance and cleanup. Park wide cleanup. Planting flowers and flower bed maintenance.